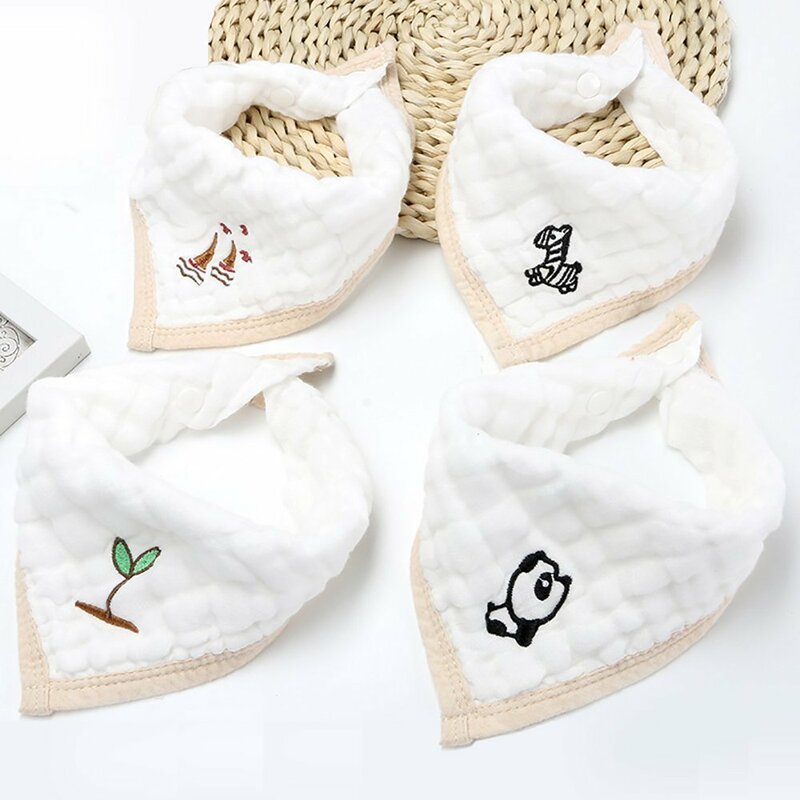 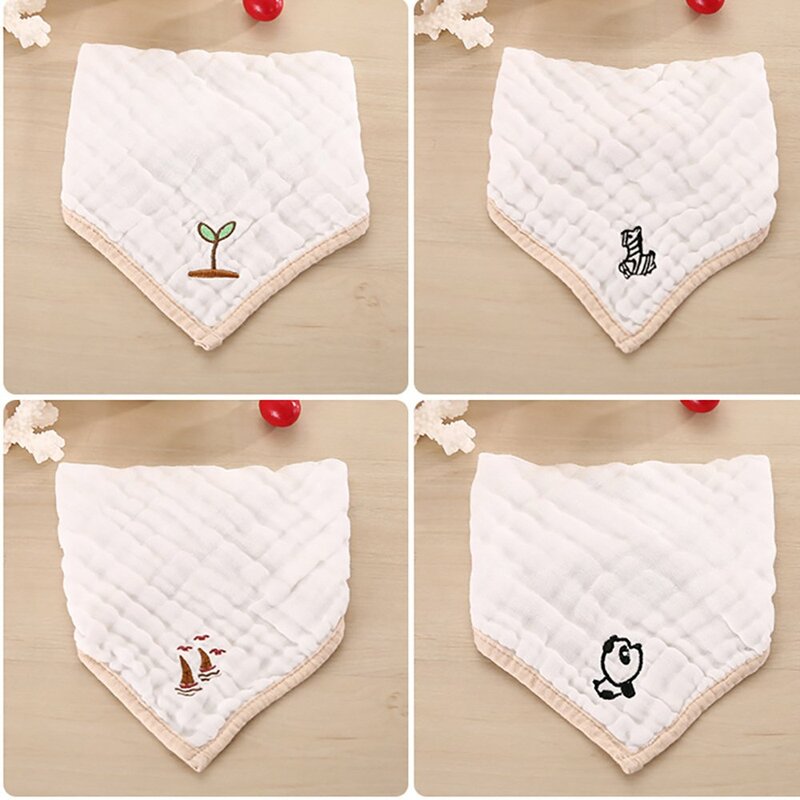 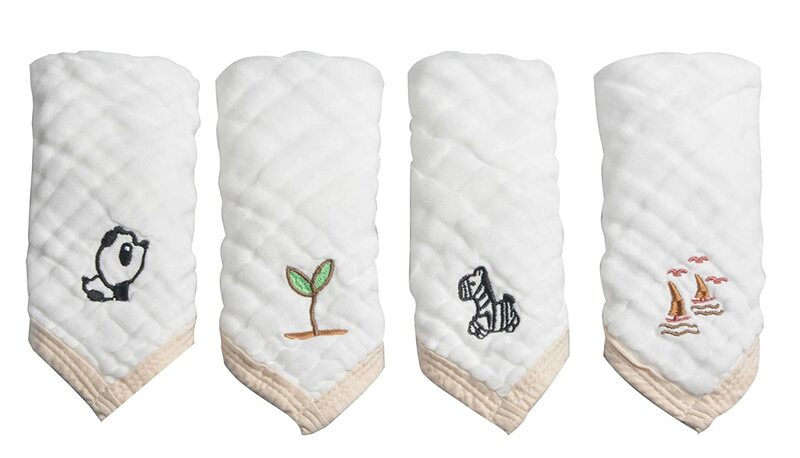 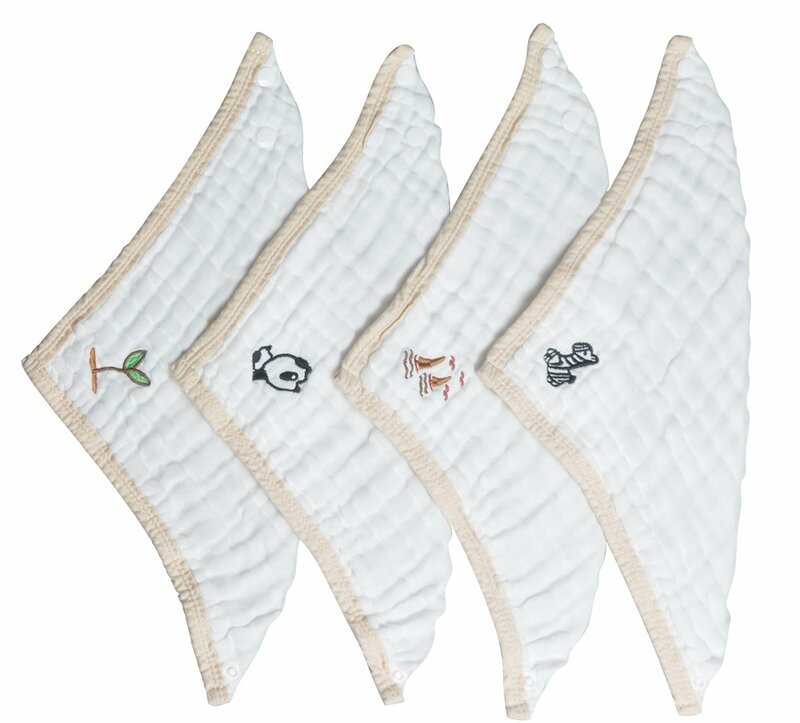 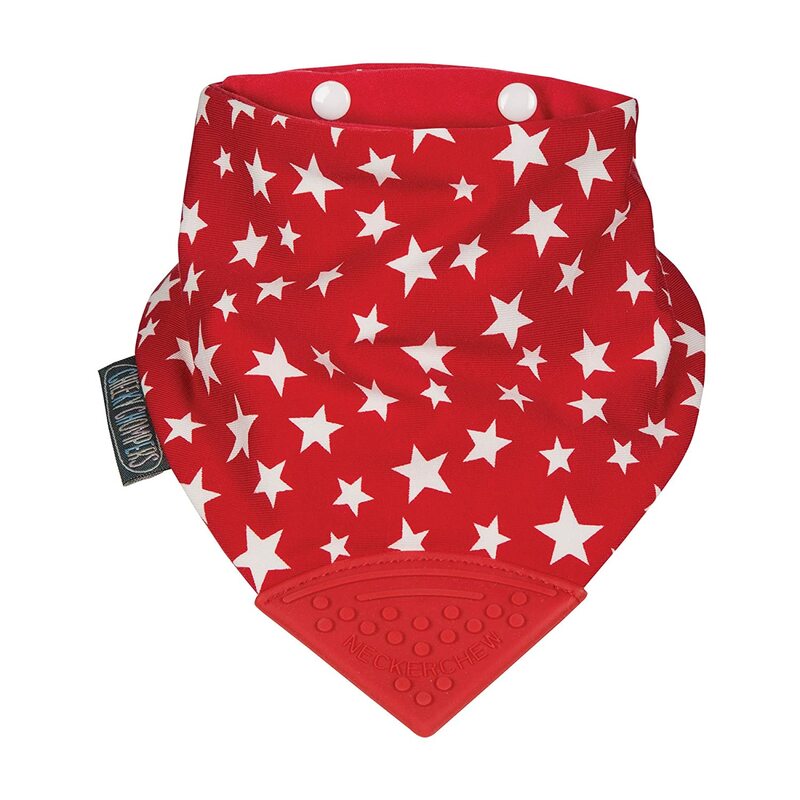 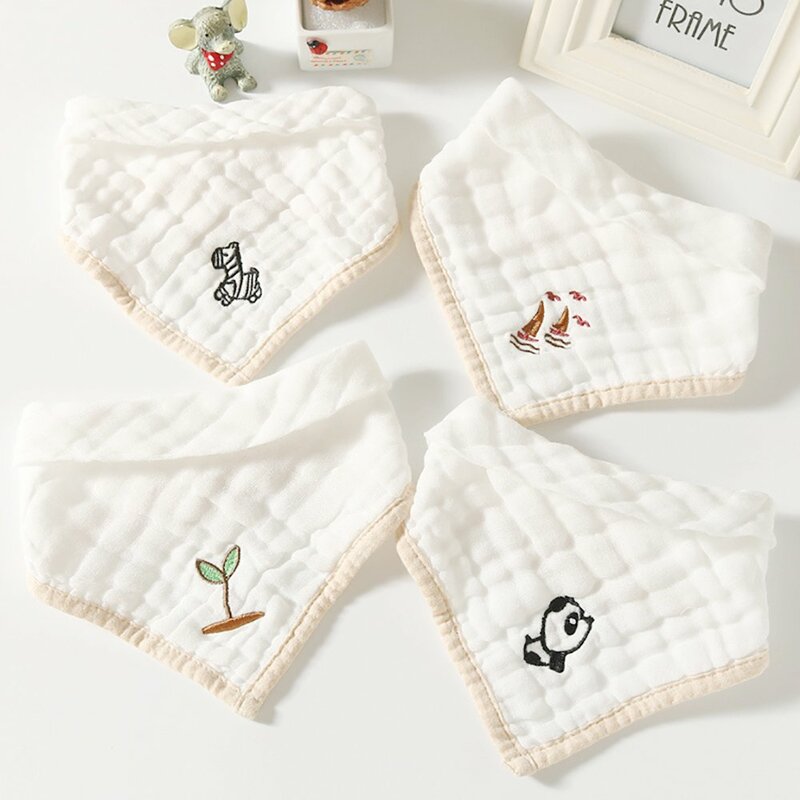 Made of six layers of 100% cotton muslin, our absorbent bandana bibs make it cool to drool. 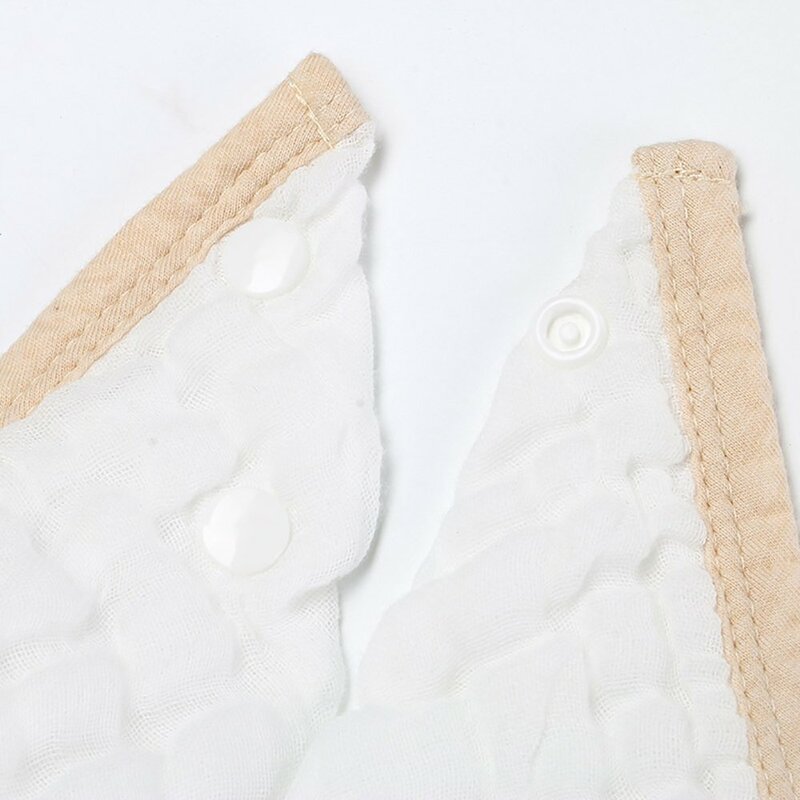 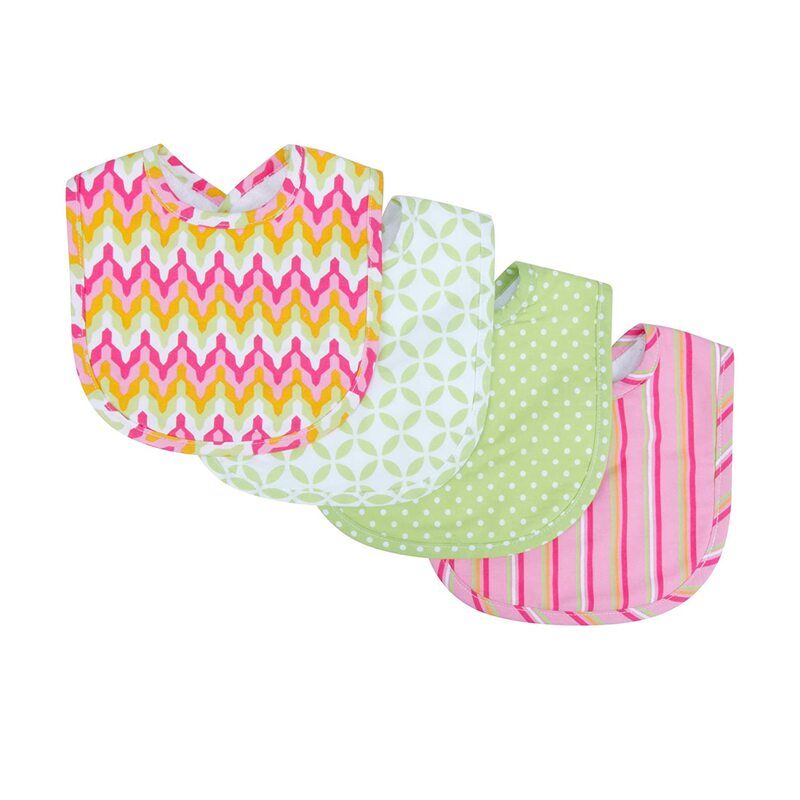 Perfect for teethers and messy mealtimes, the stylish bibs feature two snaps for an adjustable fit. 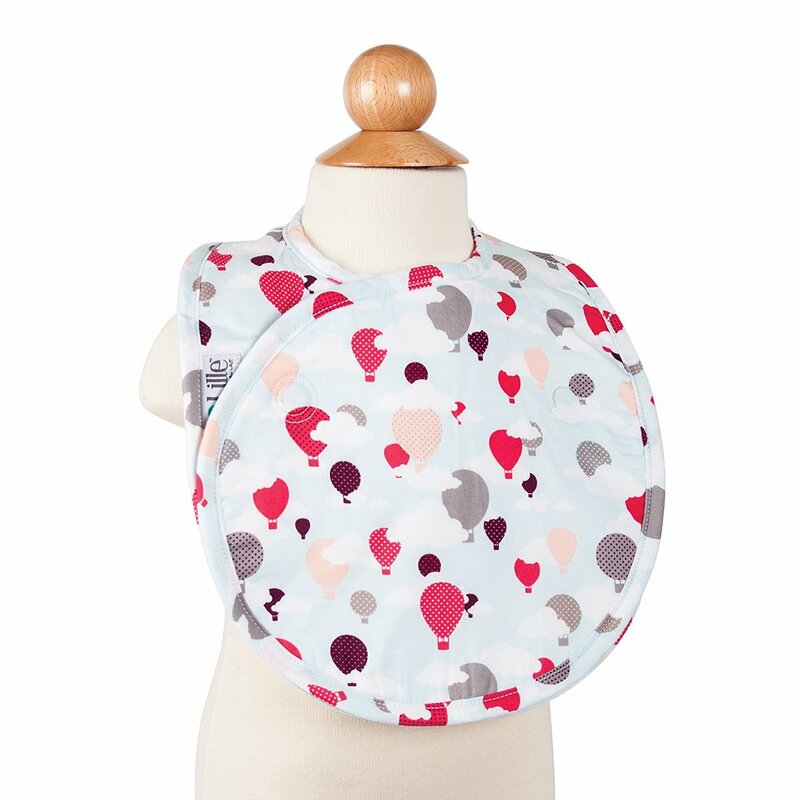 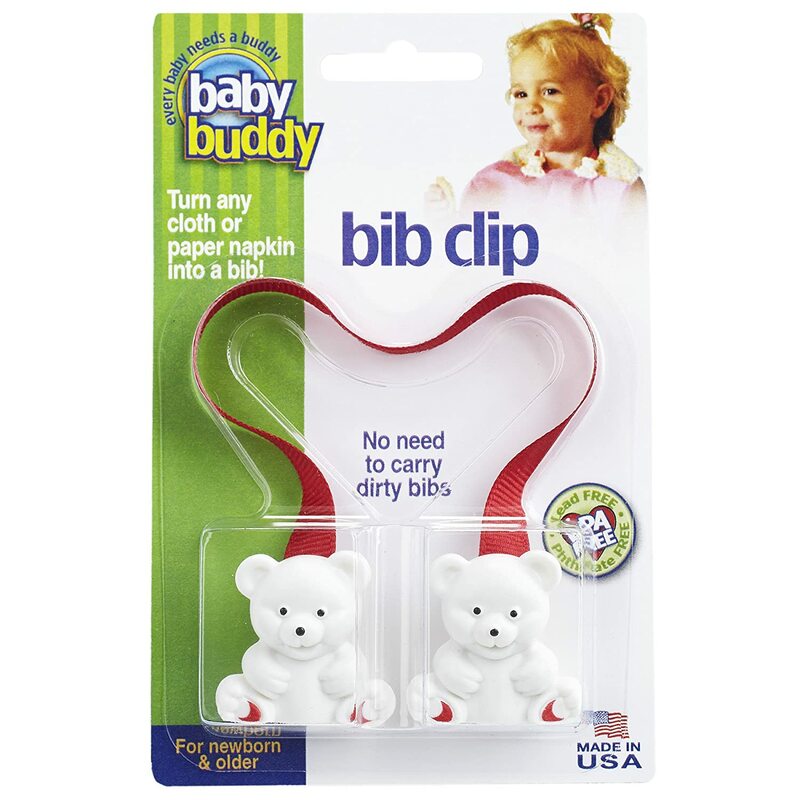 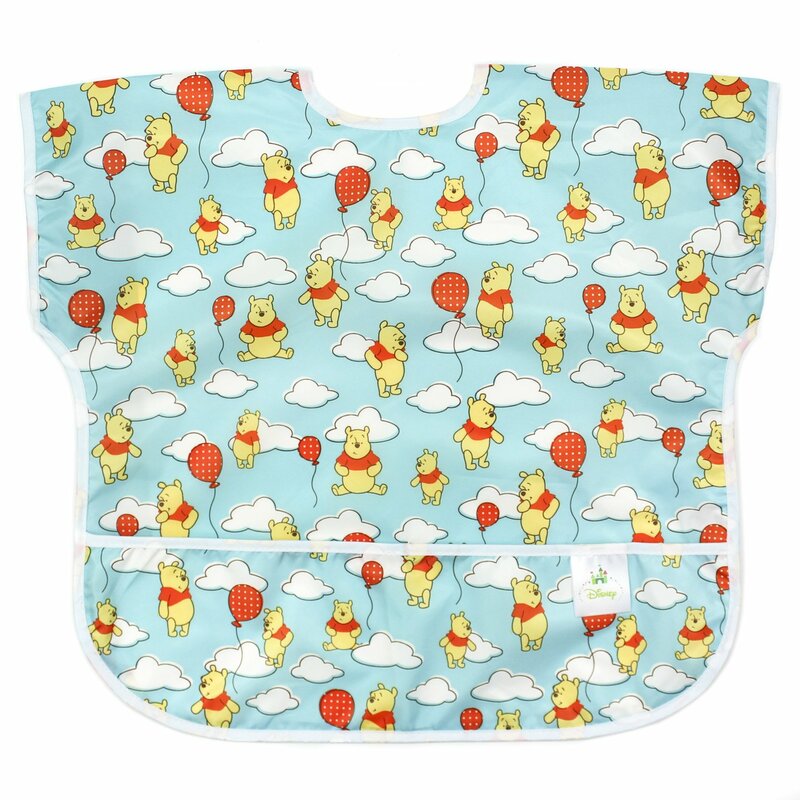 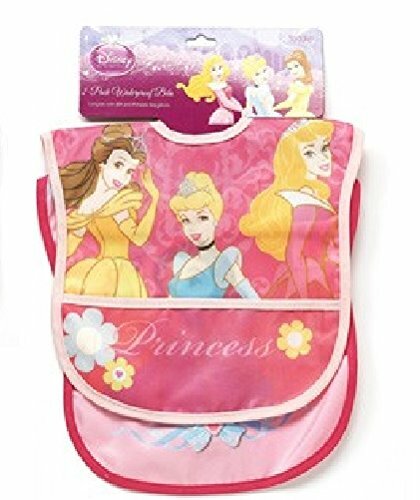 The adjustable snap closure keeps the bib securely in place, even if baby pulls on it. 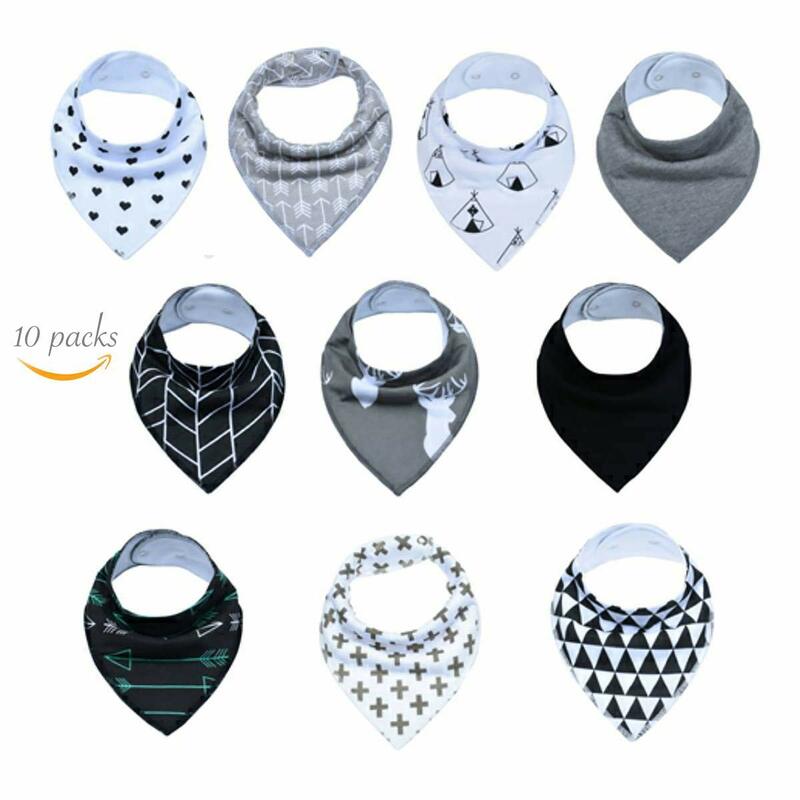 Available in bright, fun colors with solid designs. 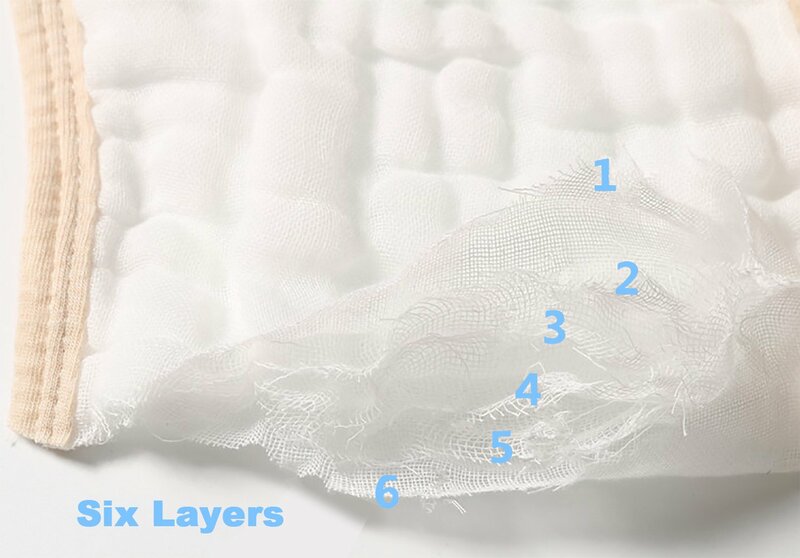 Machine washable, they stay soft after wash. No bleach and fabric softeners, do not iron.